Whether you are a property owner or manager, our property management attorney can help you with an array of legal needs. We will listen to your situation and provide you with legal options that can solve your issues. We will also help you prevent legal problems that may arise. Contact Girling Law PLLC today at (817) 864-8228 to find out how we can help you. We help property managers who are facing a variety of legal situations. We can also help you prevent negative legal issues from arising. Our property management attorney has experience with an array of legal issues facing property managers. Real Estate Law – We handle document preparation, analysis, leases, land easement and access, boundary disputes and encroachments, purchase and sale agreements, deeds, real estate fraud, title claims, property management and more. We can also help with Texas Real Estate Commission (TREC) complaints that you may be facing. Water Law – Property managers must often deal with utilities, water rights, and rate disputes. We can guide you through State Office of Administrative Hearings (SOAH) in addition to other water-related litigation. Home Owners Association (HOA) Law – If you are dealing with an HOA issue, you may be unsure of your rights as a property manager. We can help with common area disputes, collection matters, restrictions, insurance claims, and more. 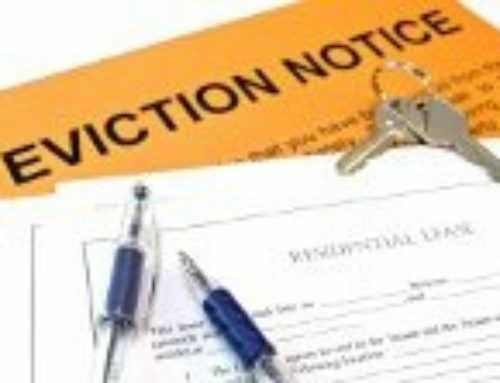 Eviction Suits – Our property management attorney can help you with residential and commercial evictions. 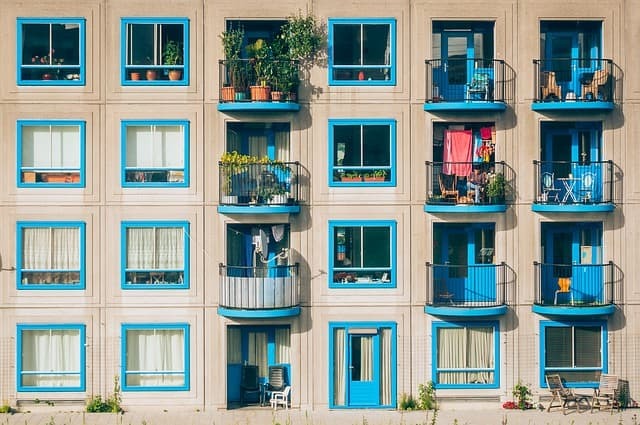 We also handle eviction appeals and help you with notices to vacate, lockouts, forcible entries, issues with security deposits, and interruption of utilities. Property Management Law – We can help you with creating leases, breaking a lease, evictions, making changes to contracts, and more. Our property management attorney will also guide you through the creation or execution of legal documents and issues related to property management. Property managers have a lot of responsibilities. We can help you understand both your duties and rights according to state laws, leases, and other legal documents. Our property management attorney will evaluate your legal documents as well as guide you through legal claims. It’s important to limit your own personal liability as a property manager. This means that the company you work for or the organization you form will be responsible for legal issues that may arise. You do not want to be personally held accountable for the duties and responsibilities of the company or organization. Property managers who form limited liability companies or otherwise incorporate can form a protective entity between themselves and tenants. 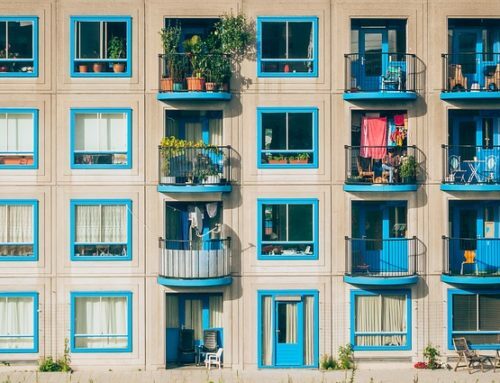 When tenants have issues, they address them with the company instead of an individual. This protects personal assets as well as relationships that live outside of the property management environment. Property managers often need separate legal representation from the company or organization that owns the property itself. This provides separation of your rights and responsibilities. Our property management attorney will focus on your needs and help protect you throughout the legal process. Many issues arise for property managers who often need to understand their rights and responsibilities. Whether you have questions about property management in general or have targeted needs, our property management attorney can help you. Call Girling Law PLLC today at (817) 864-8228.